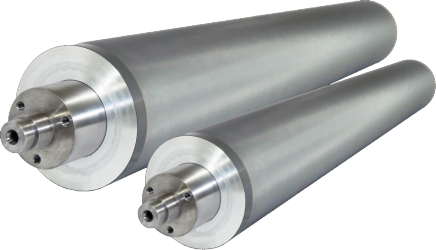 The AS2000 is designed to cope with UV, water based and solvent based ink types. Offering exceptional cleaning results time after time. This advanced cleaning system boasts sub surface agitation, which further improves the quality of the impressive cleaning effect, between ultrasonic cycles. 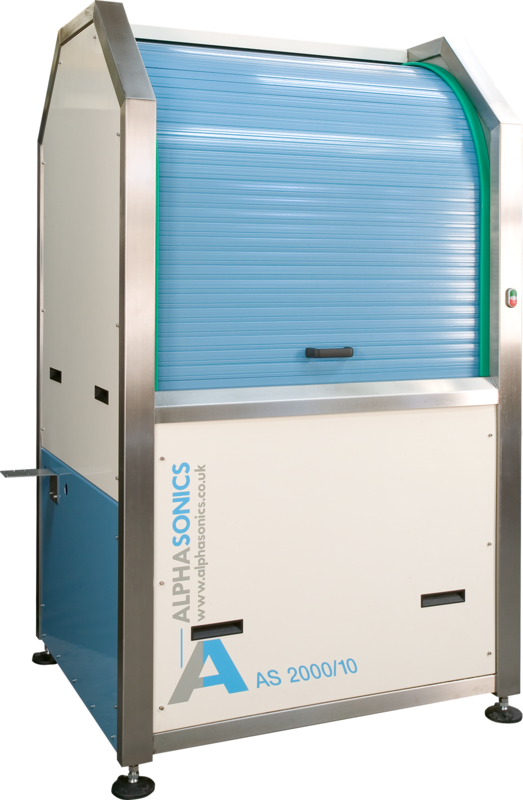 Simple and easy to use, the AS2000 is fully self-contained and can be designed to meet any specification.